One of Michigan’s most captivating cities is Grand Rapids, mainly because it lies on the Grand River and it’s surrounded by tropical conservatories and lush gardens. Because the city is rich with a natural environment, there should be a bountiful selection of blooms that can be catered for any celebration. 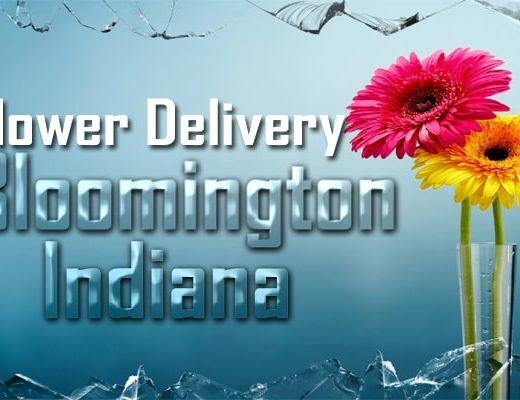 Here are the top flower delivery shops in Grand Rapids. If you’re looking for a set of blooms to give to your special someone, you can find the perfect one from Daylily Foral in Cascade. You won’t be disappointed with this florist because they earned quite a reputation for being voted Best Flower Shop in Grand Rapids city for several years. 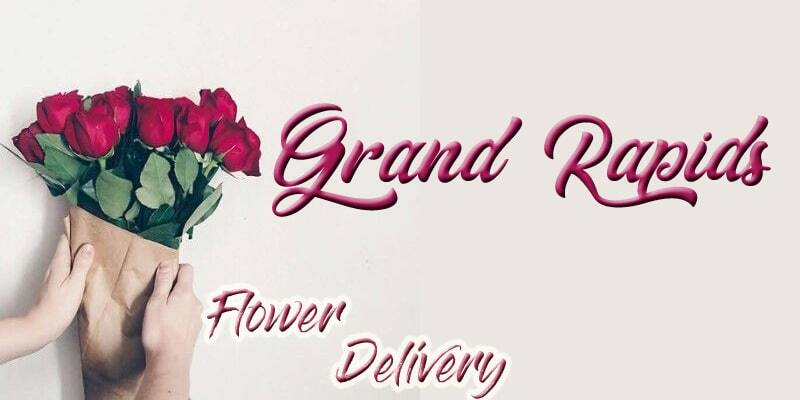 One of the top trusted flower shops in Grand Rapids is Kennedy’s Flowers and Gifts. Voted as Retail Florist of the Year in 2017, Kennedy’s is known for adding floral enchantment to different kinds of celebrations such as birthdays, graduations, bachelorette parties, and more. As one of the top florists in Grand Rapids in 2018, Ball Park & Floral & Gifts has a wide selection of flower arrangements that you can choose from no matter what the occasion. You can find the perfect set of charming flowers to give to someone special, even if it’s just to make them smile. No matter the occasion or celebration, you can go to Crescent Floral & Gifts for any kind of floral arrangement. You can choose from their gallery of available designs, or you can request for a custom ensemble with your choice of fresh flowers available in their shop. If you want to be assured of fresh blooms for your orders, you can give Ludemas Floral & Garden a call. 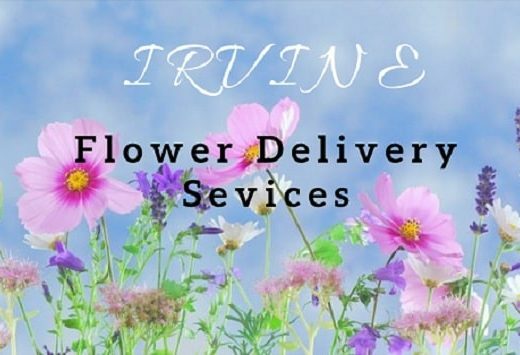 They are a full-service florist who also operates their own greenhouse, so sourcing freshly picked flowers for your request will not be a problem. J’s Fresh Flower Market doesn’t provide a gallery for designs because they prefer that their customers personalize their floral arrangements. They have a walk-in cooler at the store where customers can choose from 100 blooms for their ensembles. But they can also provide their exclusive designs as per their customer’s request. Evening Hill Floral wants your celebration to be as perfect as possible, so they will do everything in their power to create floral arrangements just the way you want it. They will guide you step-by-step in choosing which blooms to use for your occasion and they will inspect each and every one to make sure that it’s fresh. Plus, they are very transparent with pricing so you know you can trust them. A well-loved florist in Grand Rapids, Rose Bowl Floral & Gifts can cater to any celebration or occasion that’s coming your way. You can choose from their gallery or request for a custom order; either way, it will come out perfectly for you.